Submitted by hreik on January 23, 2015 – 10:06am. Abe has helped me so much over the last 10 days. 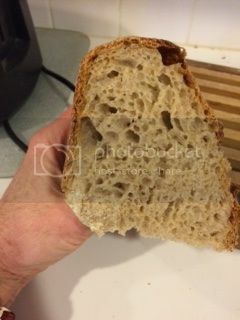 When I thought my starter was failing he helped me patiently to wait, feed, wait and then held my hand to help me create Forkish’s Overnight Country Brown. 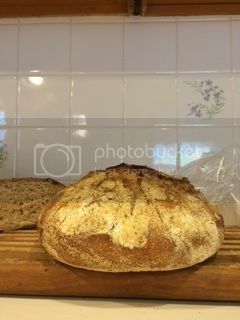 I am deeply indebted to him for giving me the confidence to forge ahead and for being by my side (despite a distance of 3400 miles between us) for my first SD loaf. Thanks, Abe. You are the BEST! I am so grateful.